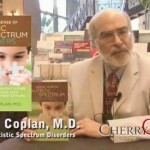 James Coplan, M.D., Neurodevelopmental Pediatrician, Author and Speaker » Blog Archive » There is a great chasm separating the world of Medicine from the world of Education. There is a great chasm separating the world of Medicine from the world of Education. There is a great chasm separating the world of Medicine from the world of Education: Differing underlying assumptions, roles, and metrics for long-term outcome (not to mention different funding streams, professional organizations, and political agendas) all work against the best interests of children, because educators and healthcare providers have a lot to learn from one another, about the best ways to achieve the optimum outcome for each child. And after all, isn’t this our shared goal? 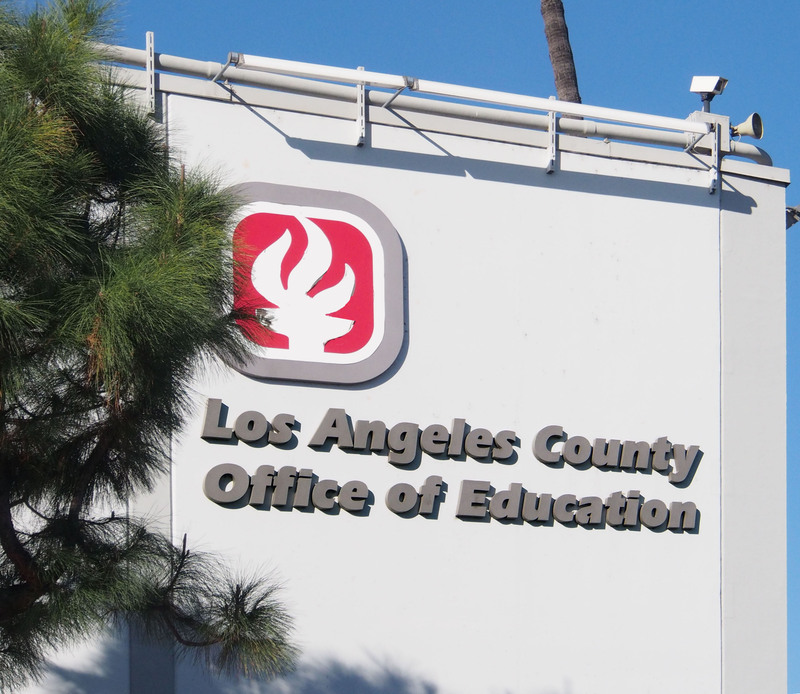 Thus, it was with particular pleasure that I took the opportunity to spend a day with the L.A. County office of Education’s professional staff, comprised of school psychologists, teachers and related personnel. This gave me the opportunity not only to share my perspective as a developmental pediatrician, but to learn from the attendees, by their questions or comments, where our points of view may differ, or where we may be holding adjacent pieces of the puzzle map. At an all-day training session for the L.A. County Office of Education, I addressed approximately 50 school psychologists, teachers, and related educational professionals. 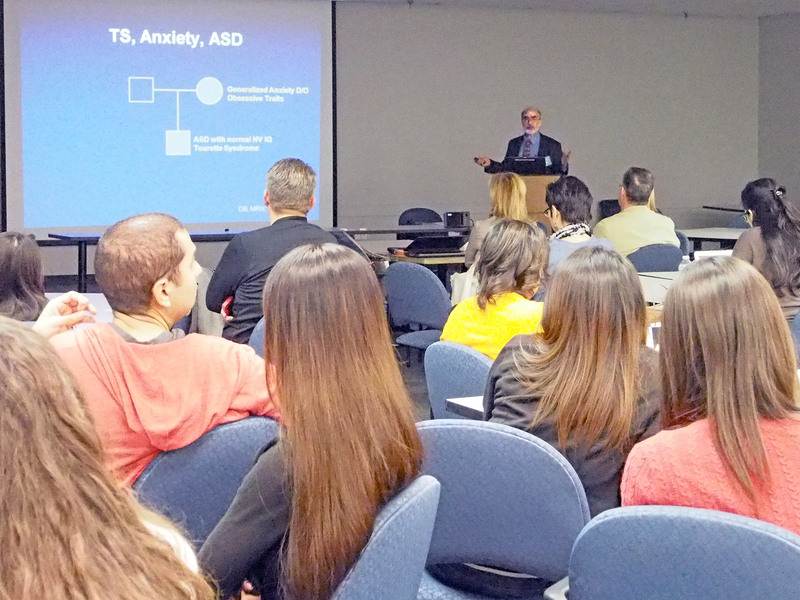 Topics included the “3D model” of ASD, which describes the evolution of symptoms of ASD over time, behavior management, the relationship between ASD and mental illness, and next steps to address the future needs of adolescents and adults with ASD. 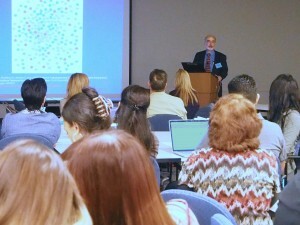 The presentation was extremely well received (100% “Excellent” ratings). * By any measure, this presentation has been one of the best I have had the privilege to attend. 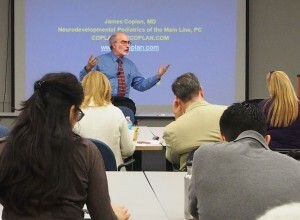 * Dr. Coplan was fantastic. It was exciting to see him take a stand, as opposed to many presenters who simply give information. Concise, very applicable to our own work and very entertaining. Our best presentation yet! * Exceptional presenter with great depth and breadth of informative and targeted information. * Dr. Coplan back! He’s great! 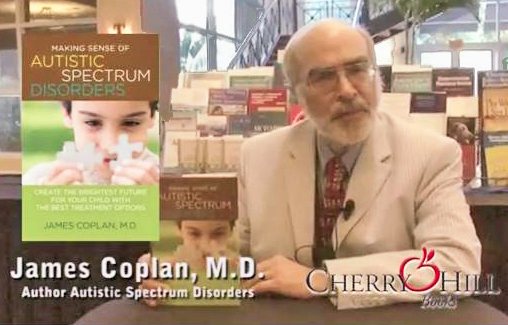 * I am a teacher, and everything Dr. Coplan said has given me a great understanding of my students diagnosed and undiagnosed (suspected) autism spectrum disorder. * Explained complex issues in a simple and concise manner and with humor…. Helped me step back & see the whole. * He got my attention the entire time! Thanks! 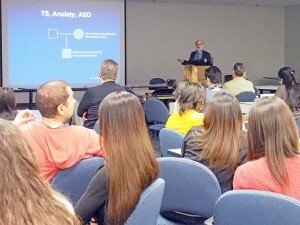 * I thought I knew everything about ASD until today. 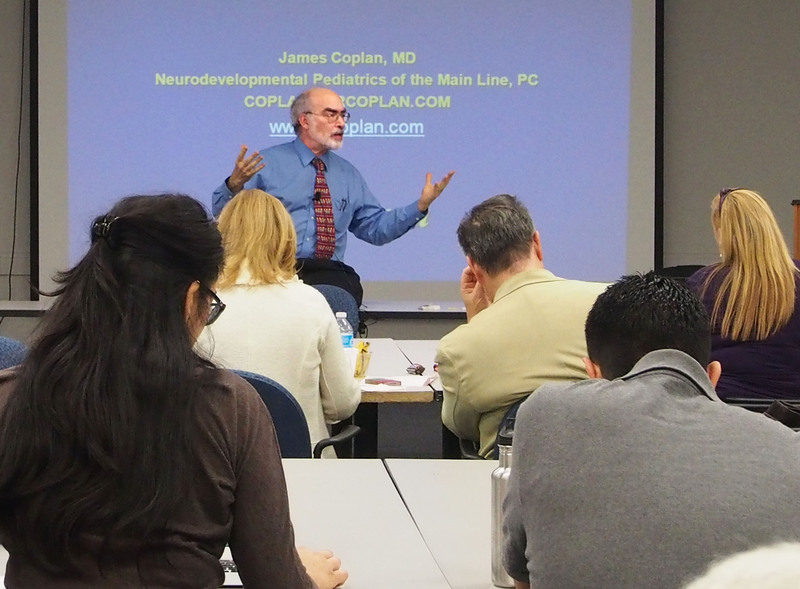 Thank you, Dr. Coplan. * Great content! Fantastic presentation! I plan on buying your book!